Our most popular experiences as chosen by what inspires you. What we offer is something that is uniquely yours. Everything from accomodation to attractions and everything in between is done according to your wishes. Our goal is to bring your dream experience to life through our customized packages. Immerse yourself in any of these safari itineraries hand-picked and recommended by our Africa Safari Experts. 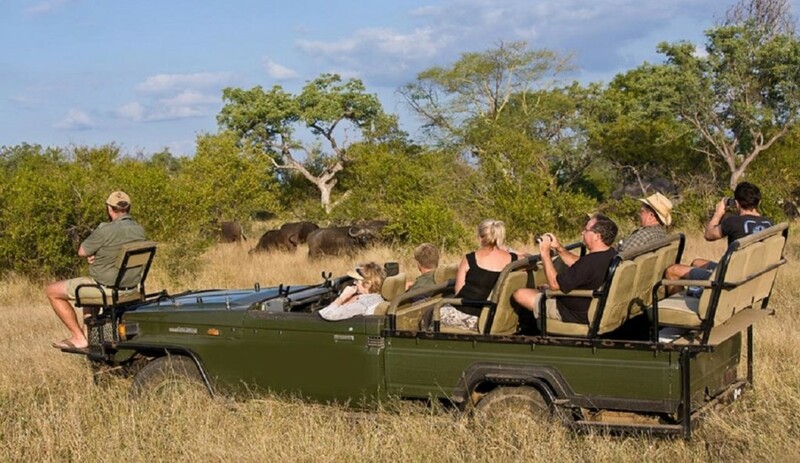 From home of the Wildebeest migration, the endangered Rainforest Gorillas, the amazing Victoria Falls and to the Africa “Big 5”; our safaris are memorable experience you will not want to miss. No expence is spared as you tour the hidden gems that Kenya has to offer. 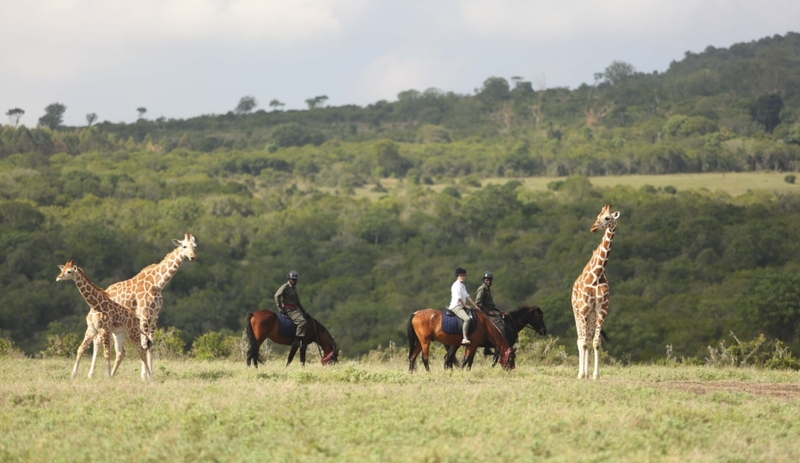 Experience the wild side of Kenya in the lap of luxury. Visit the enchanting hills and mountains of Uganda and track Gorillas and chimpanzees or take boat rides on the many lakes. Tour the natural wonder that is Victoria falls then take a trip through the Chobe Park wilderness and see the wildlife diversity. See Tanzania in its natural glory, a trip that will take you to the world famous sights in the country and some hidden gems. Take a self drive through the south of Namibia and see the kalahari region and the stunning beachesin all its beauty. 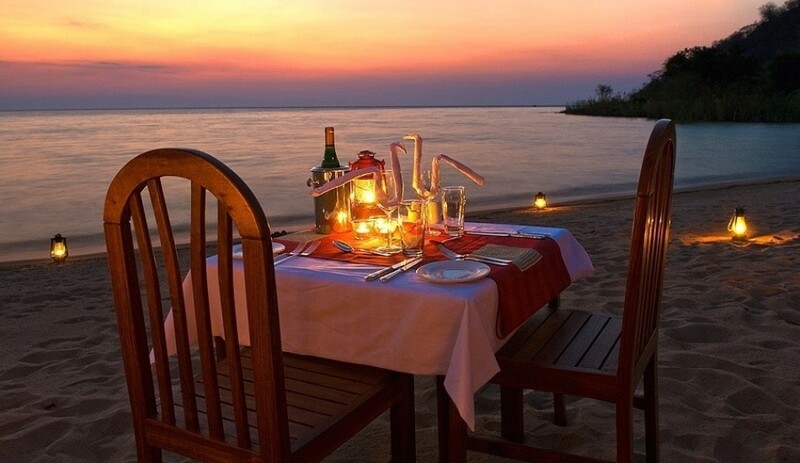 We are a tour company that aims to make your dream holiday come true. We believe that you come first and your satisfaction is very important to us.